When you are on the road fulltime, you try to avoid certain things. Tornadoes, hurricanes, and large hail are a few things you do not want to bring your RV through. So, we hunkered down and watched the local news cover storm Titan as it rolled into California. So glad we stayed put. The beaches were seeing 20 foot waves and wind gusts up to 70mph or more. Many of you probably saw TV coverage of the mud slides off Route 210 in Glendora and Azusa. Also some wind and surf damage in Goleta and other coastal towns. Rain up to 3 inches in Los Angeles and rain amounts up to 11 inches in the mountains---some of that became snow, as on Bear Mountain Ski Area. 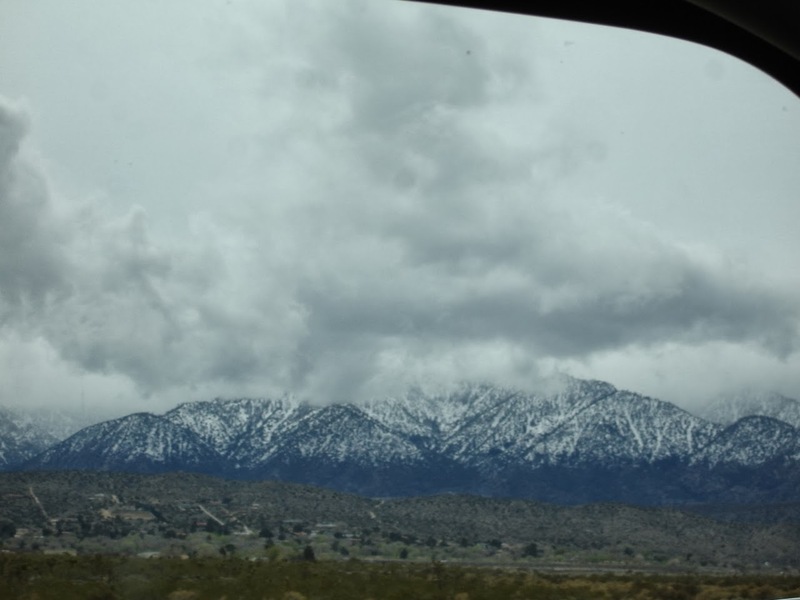 So, as we moved today to Acton, California through Antelope Valley, we could see hints of the snow covered mountains through the low clouds. Travel through the valley took us north of the Angeles National Forest and San Gabriel Mountains. This is a private park with a wonderful view. We may try a local county park tomorrow. That way, we hope they have plenty of time to fix any problems along the 101-part of which was closed during the storm. 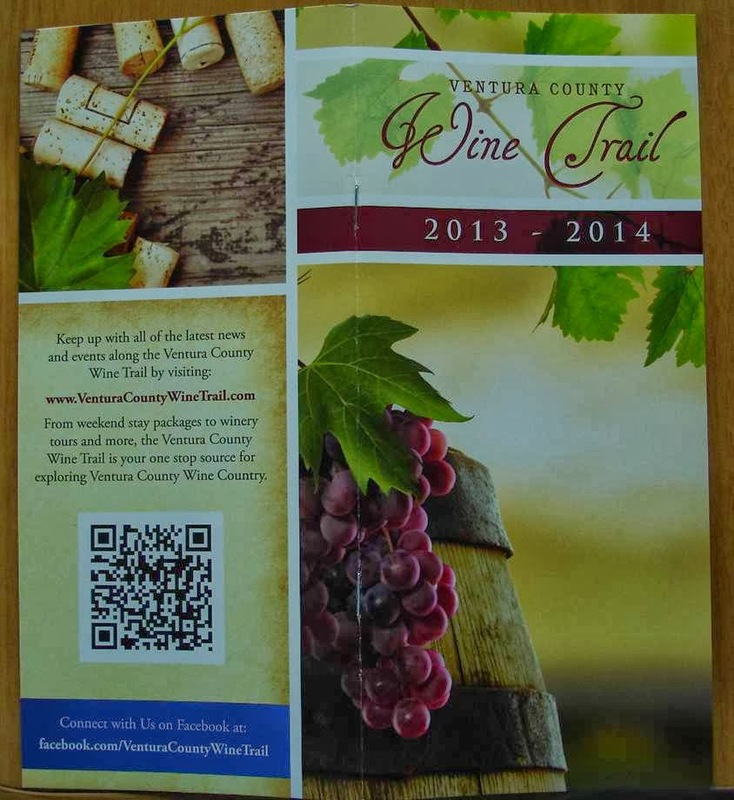 Besides, we have some brochures from the wine country and the coast. We will stop and see a few of these spots. Looking forward to some warmer and drier weather. Who knows, lots of interesting places. We are heading up the coast and then we will head inland and back south to Paso Robles to catch a few vineyards. The plan is to wander this section of California up to San Francisco and then down west of Sequoia and Kings Canyon National Parks. There are a number of Corps of Engineer parks and others in that section. 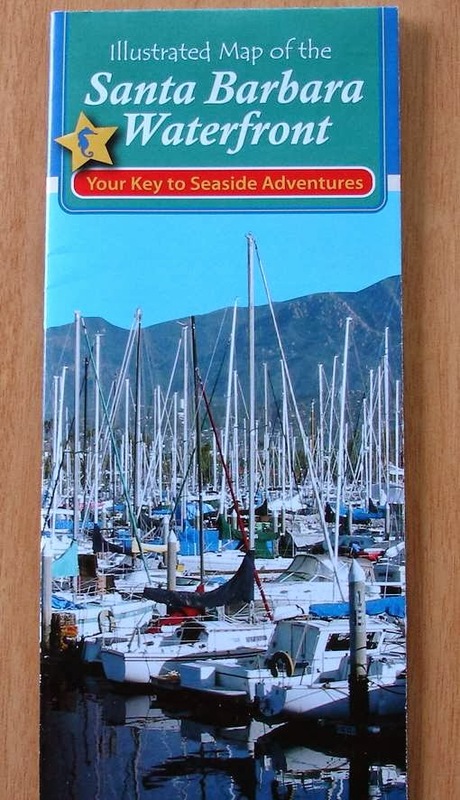 Towards the end of March, we are hoping to go into those two national parks. Then a little north to Yosemite. Of course, plans are made so that they can be changed. The clouds have dropped over the mountains, but this is a very impressive view. This is about 50 miles north of Los Angeles. No invitations to the Oscars though. Why not??? Since many of you are experiencing at least some of the cold weather, if not the snow and ice, from Titan; we thought we would give you a hint of Spring with a picture of the campground rose bushes. If you look closely, or click to enlarge, you can see some very nice buds almost ready to bloom. 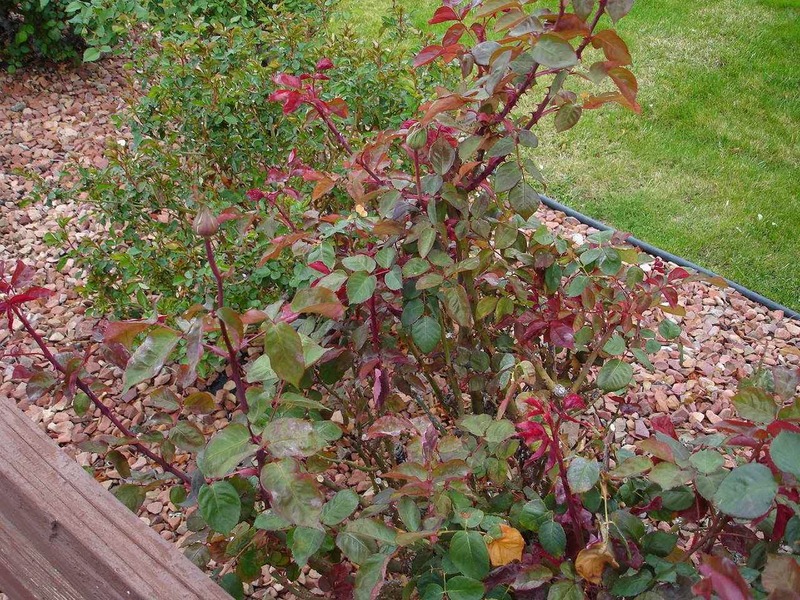 Jan and I are impressed by the very healthy rose bushes here. John, our Lazy Daze friend who used to live in California, indicated that roses grow very well here. Will be interested to see where you stay up the coast since we're kind of following your path. Are you going to the Morrow Bay get together next week?